Our stylists are celebrating after being named as finalists in one of the UK’s most prestigious hairdressing competitions. 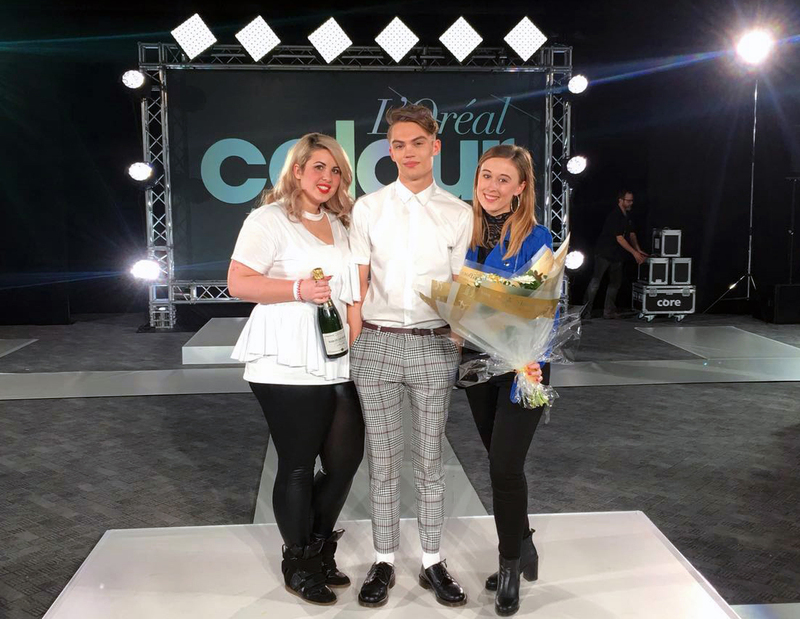 L20 The Salon stylists Rebecca Rees-Cormack and Jade Carthy and their model Daniel Snape were victorious in the L’Oréal Colour Trophy Men’s Image Award category and will now compete at the highly acclaimed Grand Final in London on 5th June 2017. L'Oréal Colour Trophy Men’s Image Award Finalists! From 1000’s of initial photographic entries, to 500+ regional finalists, and now just 54 salons from across the whole of the UK will compete at the highly acclaimed Grand Final in London on 5th June 2017.